We are providing fully automatic combo type incubation chambers with heating and cooling both process together in single chamber. - SS Inner chamber and electrostatic spraying exterior. - Over temperature protection and auto-power break-off. - Micro-computer intelligent control system with RID program. - Large screen digital display and soft and touch keys. - Digital Timer Over temperature protection and auto-power break-off. 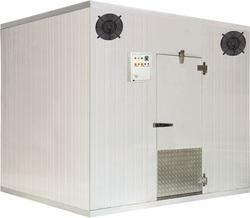 In order to retain our goodwill in this industry, we are providing a qualitative array of Incubation Chamber. 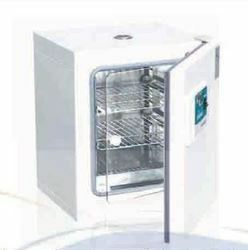 Our company has gained name and fame in presenting Incubation Chamber. So as to accomplish a high level of customer trust, we are keenly betrothed in offering a broad consignment of Incubation Chamber.